Thandie Lands The June Cover Of InStyle! ON THE FASHON LANE: Neutral, Prints & Tulips! 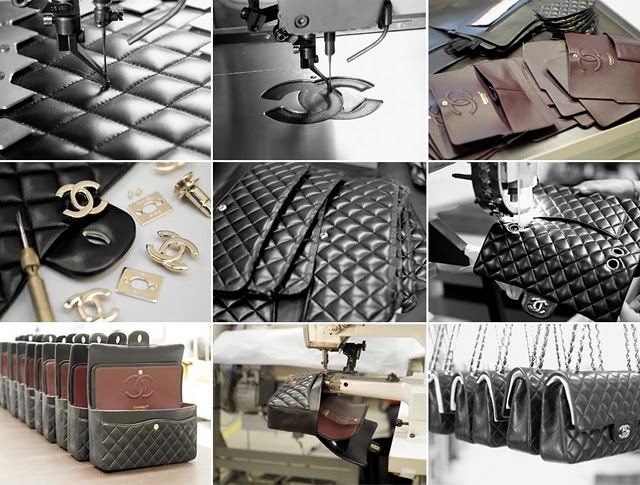 BLOG CHAT: Is It Cruelty For A Luxury Bag?